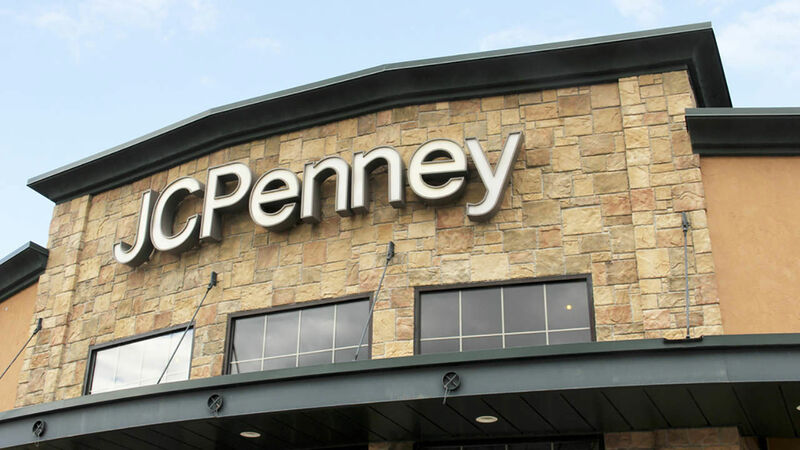 The department store chain announced in February that it'll shutter up to 140 storefronts, and on Friday JCPenney revealed the names of 138 stores that are getting the ax. It's just the latest sign of the struggles plaguing brick-and-mortar retailers as they try to compete with e-commerce masters like Amazon. Earlier this month, Moody's put out a report listing 19 retailers -- including Sears, Kmart, Payless, J. Crew and Claires -- that it considers "distressed." And there are more signs of trouble. Target's latest earnings report showed measly holiday sales, sending its stock tumbling. Neiman Marcus recently put itself up for sale. Staples said on March 9 that it's closing 70 more of its stores, and The Limited said in January that its closing all of its retail locations.